The success of Safe T Climb, The extension ladder anti-fall device, is due to the fact that for the first time, the ladder user can meet all the Federal and State requirements for proper extension ladder set-up. In most cases there is no way to tie a ladder off, and no way to verify that it is set-up at the required angle with any degree of accuracy. 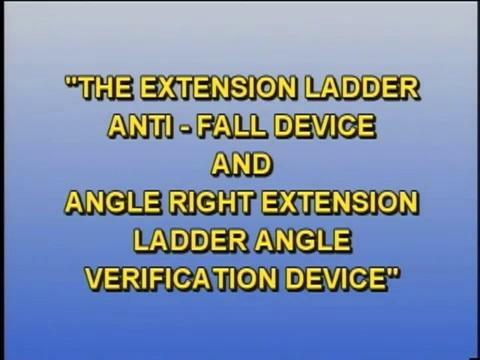 I believe that there is no reason to put anyone at risk of a ladder accident when it can be prevented with a simple, easy to use, and completely universal device designed for their protection.